One day, a great storm takes Dorothy, and her dog Toto, to Oz. They have to follow the yellow brick road and find the Wizard of Oz to go home. 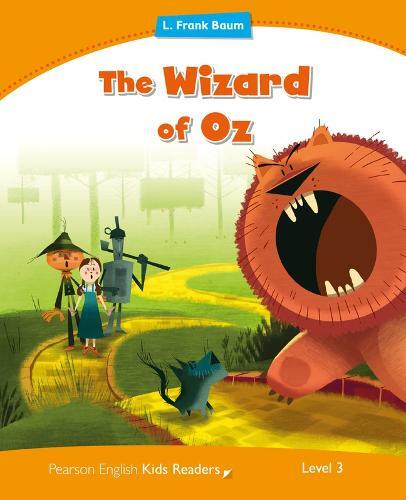 Dorothy meets new friends; a scarecrow, a tin man, and a lion. Can they help her find the Wizard, and go home to her family?